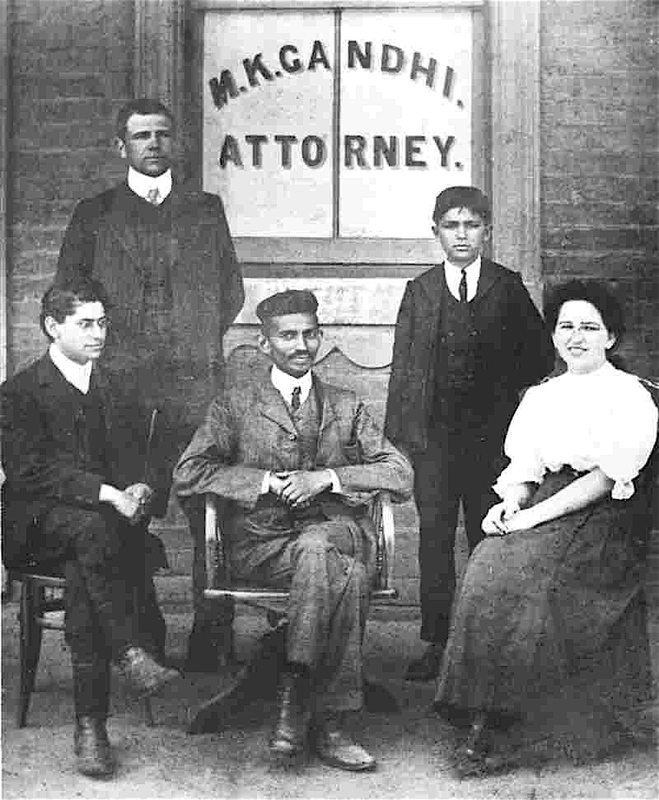 Gandhi in front of his Johannesburg law office, 1905, with Henry Polak (left), Sonia Schlesin; others unidentified. 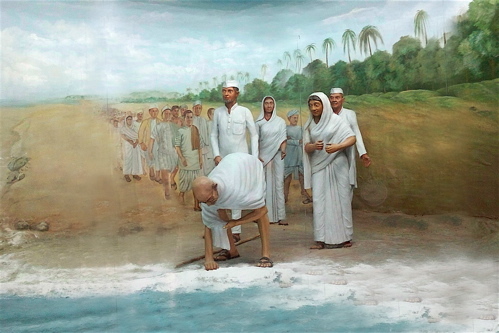 Mahatma Gandhi’s technique of Satyagraha, or, as it was first known, Passive Resistance, had its origins in South Africa. 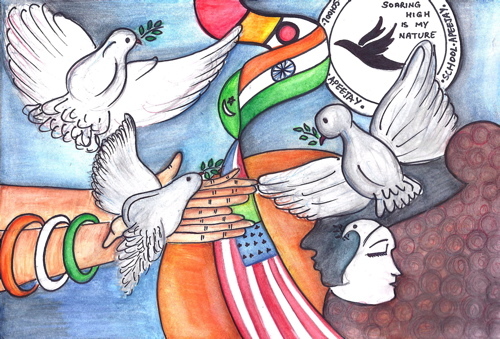 It was in 1906, twelve years after Gandhi’s arrival there, that the flame of Satyagraha began to glow. Until then, the Indian grievances had been dealt with in the usual orthodox ways of petitions, memoranda, addresses, questions in Parliament, public speeches, and so on. 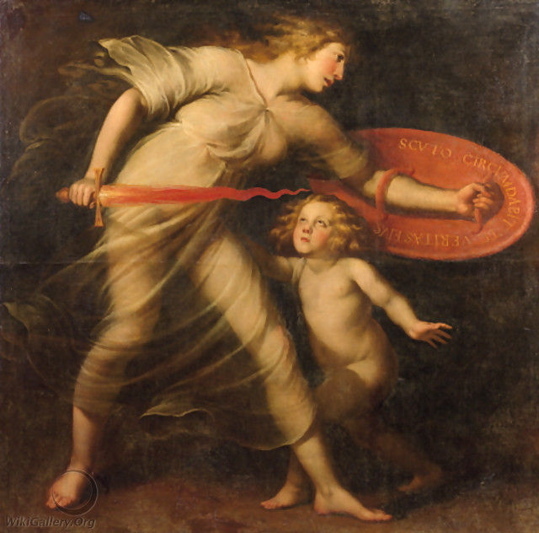 But the time had now arrived when, all these having proved fruitless, new and radical methods had to be devised, their consequences considered, and redress thereby determined upon, at whatever cost to those suffering under social, economic, and political disabilities that must no longer be tolerated. Posted on 10 August 2017 under Gandhi, History, Satyagraha. When I was touring that region in 1929, I found evidence of great enthusiasm among the people. I was convinced that when Satyagraha was started, its inhabitants would enthusiastically participate in it. I carried this impression because of an incident which occurred there. In the course of my tour, I had fixed up a meeting to be held at a particular place about two o’clock in the afternoon. I had been to another village at some distance from the place where the meeting was to be held, and had hoped to return in time for it. While I was on my way back, heavy rain came down suddenly, a strong wind began to blow, and I was delayed for two or three hours. When I arrived, soaked to the skin, I found a very big crowd which, I was told, had been awaiting my arrival in the rain for some hours. The rain itself was still falling. I stood up in the crowd in the rain and talked to them. It was this incident which impressed itself on my mind that the people of that region had courage as well as determination. Posted on 27 July 2017 under Gandhi, History, Satyagraha. Posted on 20 July 2017 under Gandhi, History, Satyagraha. At the end of 1930, India was experiencing disruption on a scale not seen in nearly three quarters of a century — and it was witnessing a level of social movement participation that organizers who challenge undemocratic regimes usually only dream of achieving. A campaign of mass non-cooperation against imperial rule had spread throughout the country, initiated earlier that year when Mohandas Gandhi and approximately 80 followers from his religious community set out on a Salt March protesting the British monopoly on the mineral. Before the campaign was through, more than 60,000 people would be arrested, with as many as 29,000 proudly filling the jails at one time. 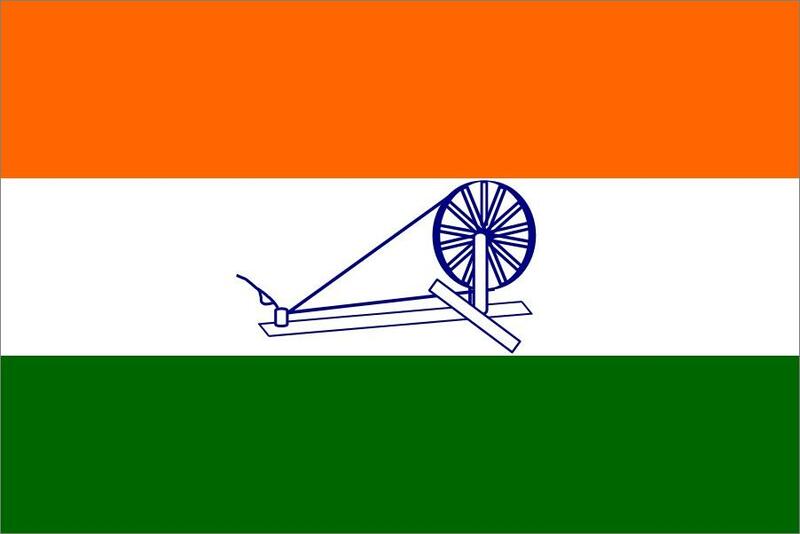 Among their ranks were many of the most prominent figures from the Indian National Congress, including politicians that had once been reluctant to support nonviolent direct action. Posted on 24 April 2017 under Gandhi, Satyagraha, Strategy & Tactics, The Trump Era. (I) The word Satya (Truth) is derived from Sat, which means ‘being’. Nothing is or exists in reality except Truth. That is why Sat or Truth is perhaps the most important name of God. In fact it is more correct to say that Truth is God, than to say that God is Truth. But as we cannot do without a ruler or a general, such names of God as ‘King of Kings’ or ‘The Almighty’ are and will remain generally current. On deeper thinking, however, it will be realised, that Truth (Sat or Satya) is the only correct and fully significant name for God. Posted on 9 March 2017 under Gandhi, Strategy & Tactics, The Trump Era, Theory. For ages military discipline has won and held men’s faith. However crude, indiscriminate, and brief may be the results of organized violence, the world still has immense respect for its show of firmness and order. Much as we dislike war, when we begin to ask how we can attain justice and peace, we come face to face with this power of the military method. What is the secret of this power? Does it lie merely in men’s fear of violence? Posted on 2 February 2017 under Gandhi, History, Satyagraha, Theory. As a university student with an interest in existential philosophy, I remember struggling with Jean-Paul Sartre’s Being and Nothingness. At times there were even consecutive pages that made sense to me, but more often there were only single paragraphs separated by many pages of dense language and philosophical concepts that were beyond my comprehension. 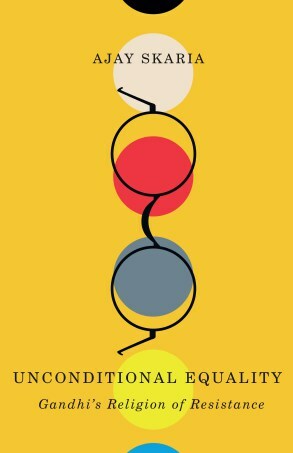 I was very thankful when I came across Sartre’s essay “Humanism as an Existentialism” and suddenly what he was trying to say came into focus and made sense. How much I lost by not comprehending the probably profounder text, I will never know. Readers of some of the latest scholarly offerings in the attempts to understand the life and thought of Mohandas Karamchand Gandhi may find themselves in a similar position while waiting for the simpler more readily graspable versions to materialise. But then, weighty philosophical concepts are weighty philosophical concepts and possibly they are not meant for a wider audience that has little desire or ability to engage in deep theoretical philosophical discourse. Once, writings about Gandhi were biographies, often hagiographical (for example by Louis Fischer); personal reminiscences, usually hagiographical (for example by his most well known British disciple Mirabehn); and selections of the Mahatma’s thoughts grouped in various categories, generally selected by those who were followers (R.K.Prabhu and U.R.Rao, Anand Hingorani, N.K.Bose and Krishna Kripalani come to mind). Of course there were serious attempts at analysing Gandhi’s campaigns through primary archival sources (for example by Judith Brown) and more probing attempts to make sense of his world view and what led him to have it (here one could list Gopinath Dhawan, T.K.N.Unnithan and Erik Erikson). During 1969, the Gandhi birth centenary year, dozens of books appeared. 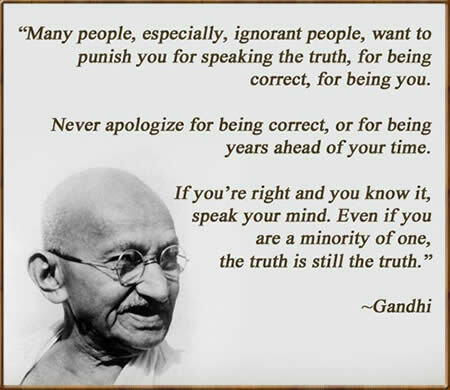 More recently, although there was the occasional controversy (particularly over the writings of James Lelyveld and Jad Adams), it has become almost fashionable to ensure that Gandhi scholarship can in no way be seen as hagiographical, with writers doing their utmost to undermine the “myth of the Mahatma”, by pointing out Gandhi’s inconsistencies, his youthful elitist and even racist attitudes (for example by Desai and Vahed), his older-age, controversial experiments in sexuality, and even labelling him as a traitor in the project of the creation of modern India (too many to mention). 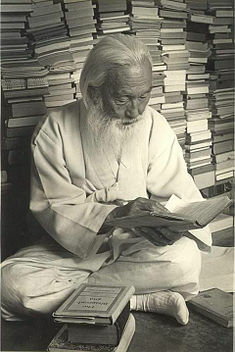 Even more recently, however, there has been another trend where scholars with a strong theoretical bent and deep philosophical knowledge have taken the Mahatma seriously and decided to turn their attention to his life and an analysis of his praxis (and here we could mention the writings of Vinay Lal, Faisal Devji, Isabel Hofmeyr and Tridip Suhrud among a growing cohort). 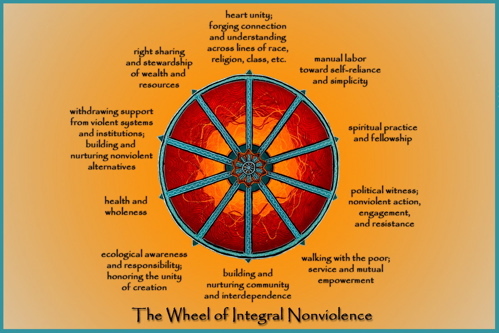 Ajay Skaria’s Unconditional Equality: Gandhi’s Religion of Resistance (Minneapolis: University of Minnesota Press, 2016) is a prime example of this development. 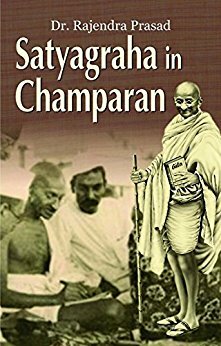 Posted on 19 January 2017 under Book Review & Literature, Gandhi, Satyagraha.